The Energy Savings Scheme (ESS) is a New South Wales based scheme that creates incentives for organisations to invest in energy savings projects. It does this by allowing Accredited Certificate Providers (ACPs) to create Energy Savings Certificates (ESC) after undertaking installations of energy savings equipment. 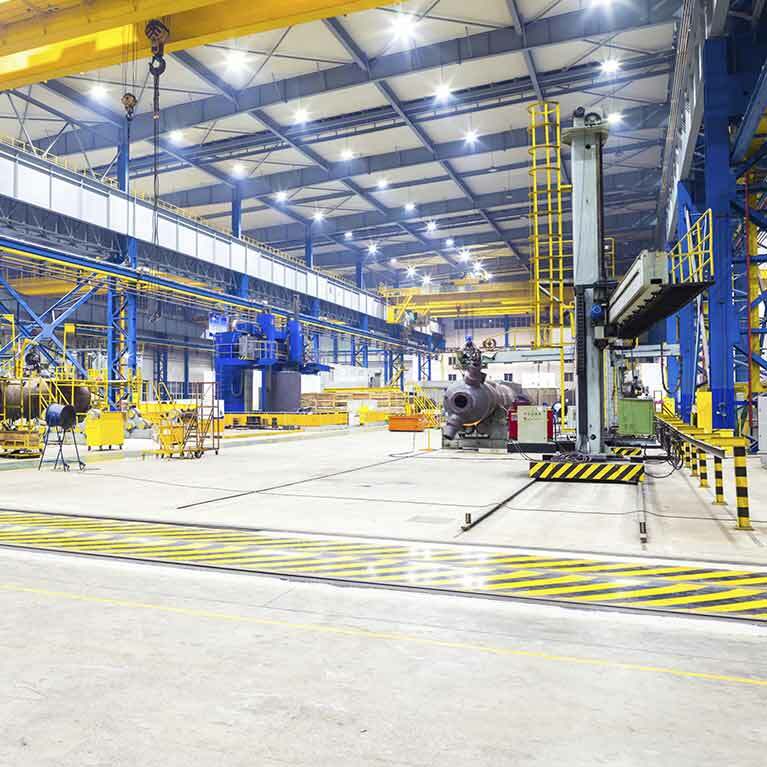 A wide variety of eligible activities include the replacement of less efficient lighting and a raft of upgrades to commercial and industrial facilities including pumps, fans and refrigeration as well as changes to processes. An ESC represents 1 tonne of carbon dioxide equivalent, which is equal to 0.94 Megawatt hours of energy saved. ESCs must be purchased and surrendered annually by Liable Entities in accordance with a legislated target.